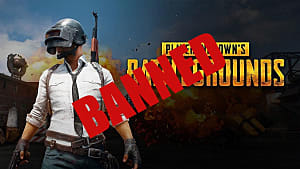 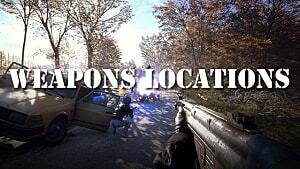 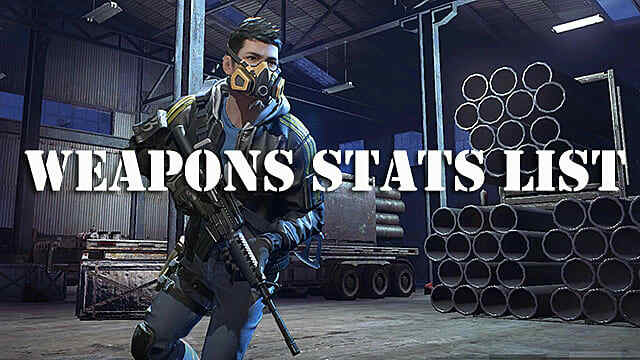 There is a huge number of weapons in the latest battle roayle game from Tencent Games. 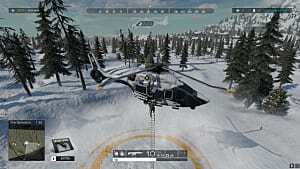 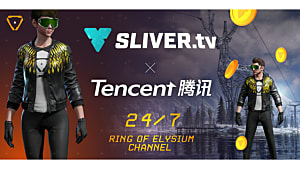 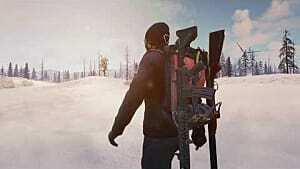 Ring of Elysium currently offers over 20 different weapons, including assault rifles, sniper rifles, submachine guns, shotguns, and handguns. 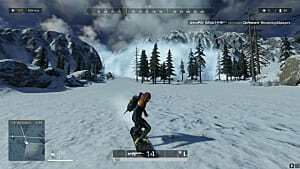 If you've just started playing the game and have no idea which weapon to focus on, then follow our guide for the complete weapons stats list in Ring of Elysium.